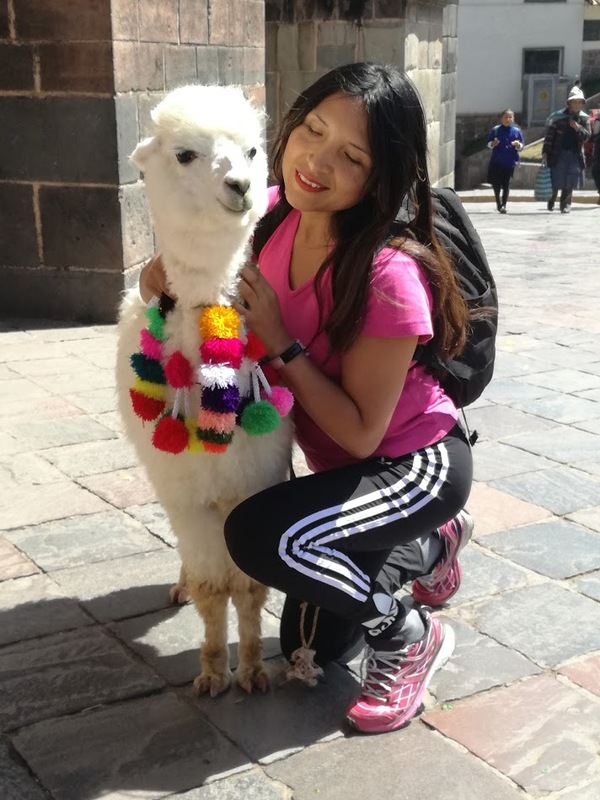 I believe, the most important thing in this dream is to supporter the Peruvian small artisans and of course to be known in all the countries with our designs. 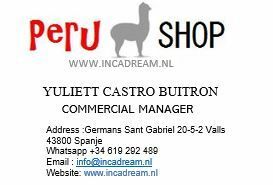 I had the opportunity to send the Inca Dreams products to different countries and I are looking forward to sharing them with you and I hope to take this dream beyond. I want more people to wear these beautiful alpaca wool clothes, I want the people to know our Peruvian culture, our traditions, our ideas. Because we believe there are not borders between people, the more we know other cultures the more we raise as human beings. Enjoy my dream… ENJOY INCA DREAM.